If you want to switch to a new carrier, you'll need to make sure your iPhone is unlocked first. Here's how. Update 11/29/17: Virgin Mobile has changed its iPhone unlocking policies. The days of being tied to a single carrier with a locked phone for months on end are all but over. Where we once were forced into 24-month contracts with devices that were useless on any other network, nowadays your wireless carrier must unlock your phone if you request it. Seriously, they do. It’s actually a law. The Unlocking Consumer Choice and Wireless Competition Act makes it so any phone purchased after 2015 will work with any carrier, so your provider can’t keep your phone tied to their network because they feel like it. However, there are some terms and conditions that you’ll need to follow before you can pop another SIM into your phone, and of course they vary by carrier. Before you can hook up your phone to a new network, you need to meet a series of requirements. First and foremost, it needs to be a legitimate device. That means it can’t have been reported as lost or stolen, or associated with any sort of illegal activity. Then your account will need to be free of any financial obligations. If you accepted a contract in exchange for a subsidized up-front cost, you’ll have to either wait until your contract is up (usually 24 months), or if you bought your phone on a payment plan you’ll need to pay the balance. Verizon’s unlocking policy is surprisingly consumer friendly. Surprisingly, Verizon has the friendliest unlocking policy for LTE phones. Whether you purchased your iPhone from an Apple Store or a Verizon shop, Big Red states that it does not lock any 4G LTE devices, so no code is needed to open up your iPhone for use with another carrier. If you want to move to a new network, simply cancel your service and start a new plan with the carrier of your choice. 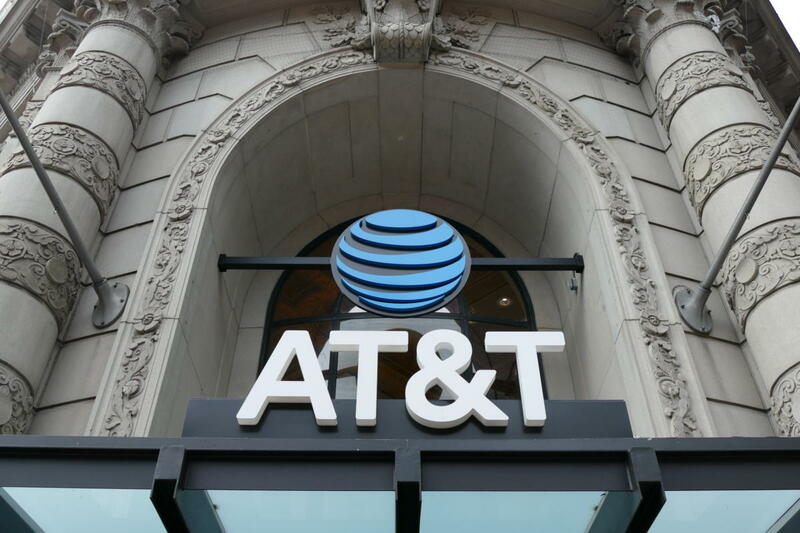 The unlocking process at AT&T is the most complicated of the four major carriers. If you’re an AT&T customer, the process is slightly more complicated than the other carriers. iPhones bought from the company will still be locked to AT&T’s network, so bringing it to another carrier isn’t as simple as popping out the SIM. The first step is to submit a request to the carrier to find out whether it’s eligible to be unlocked. To do that, log into your account, choose the device you want to unlock, select “Unlock phone or tablet to work with another wireless provider,” and follow the prompts. If you can’t get into your account for some reason, you can use the company’s Device unlock portal to verify the phone’s eligibility. Once you submit the request, you’ll get a confirmation email with an unlock request number. Follow the link in the email to confirm the request. If the device is deemed eligible after the two-day review period, you’ll then be able to pop out the old SIM and insert the new one. 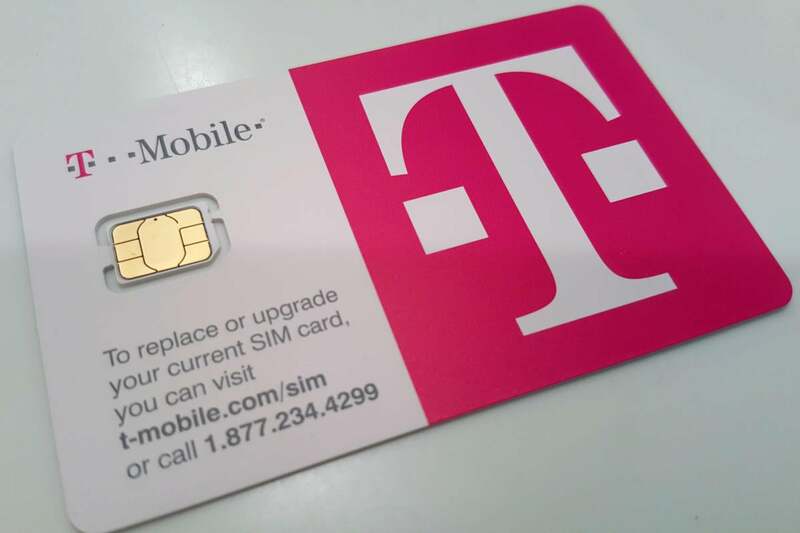 T-Mobile may be the un-carrier, but you’ll still have to call them up to unlock your iPhone. Unlocking an iPhone bought through T-Mobile isn’t too difficult. 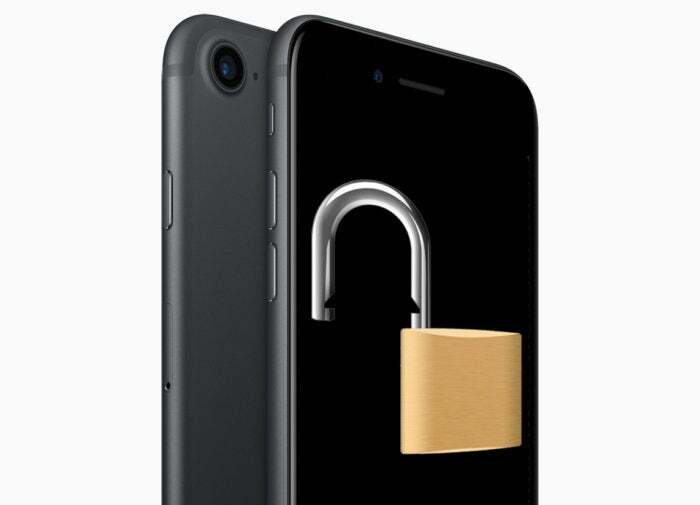 Basically, you’ll need to call customer service at (877) 746-0909 to get the Mobile Device Unlock code for your phone. You’ll find out in two days if it’s eligible, and if it is, you’ll receive an email with an unlock code. 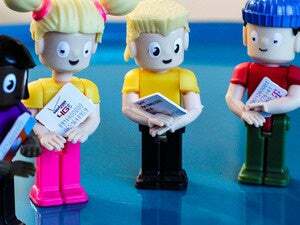 Follow the instructions, pop out your SIM, and you’ll be ready to switch networks. If you have an iPhone from Sprint that fulfills all the criteria in the General requirements section above, it’s likely unlocked already. Sprint states that it will automatically unlock phones as soon as they’re eligible, so you should be able to insert a new SIM and start using it with your new carrier immediately. If that doesn’t work, or if you haven’t met all the requirements, you can call customer service at (888) 211-4727 and they’ll be able to help. If you bought an iPhone 6 or SE between June 21 and Sept. 28 or after Nov. 17, you’ll need to wait a year before it’s unlocked. An iPhone 7, 8 or X bought within the same time period can be unlocked after 14 days. Similarly, if you bought a subsidized iPhone that isn’t an 8 or X between Sept. 29 and Nov. 16 you’ll need to wait 12 months before it can be unlocked. Existing Virgin Mobile customers won’t get the same benefit. Any device that was purchased under a previous plan will need to have been active for 12 months before Virgin will unlock it. Once it has, you can give customer service a call and they’ll take care of it for you. However, Scott says that Virgin may unlock any new iPhone if a customer “has previously seen Virgin Mobile cite a 14-day unlock policy and wishes for us to honor it.” Customers can call customer service at (888) 322-1122 to unlock their phones.